Piaggio Vespa has always asserted that it is not the volumes that it aims for, and instead, wishes to market itself as the seller of the most premium automatic scooters in the country. 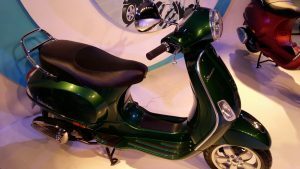 The Vespa 125, which is available in the LX, VX, and S trims, is being sold at a considerable premium over other 125cc products out there and while the Vespa 125 has never been a bestseller, it has pretty successfully projected itself as a sufficiently powerful and frugal offering that has a high aesthetic appeal. 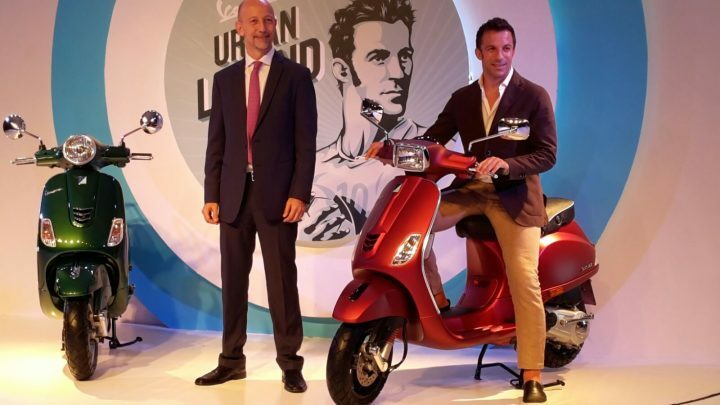 That said, Piaggio realizes that it can put a better show on the sales chart and now, it seems like the company plans to bestow the Vespa brand a major overhaul to boost the sales numbers. 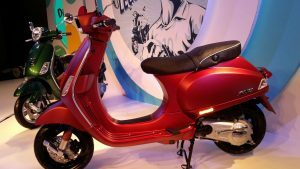 Piaggio India has launched the Vespa SXL and VXL 150cc models in India to establish an even stronger foothold on the Indian premium scooter market. Here, in this post, we’ve put together all the available details on the Piaggio Vespa SXL 150 and Vespa VXL 150. Akin to the older models, the new Vespa SXL 150 and Vespa VXL 150 boast of a retro design that is not too different from what we’ve already seen from the manufacturer. 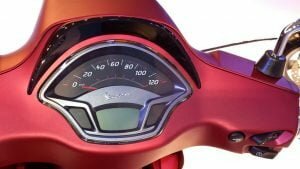 However, the new Vespa SXL 150 and Vespa VXL 150 get new 11-inch alloys, new front-end, new seats and a multi-information display for the speedo console. The new 150cc variant pump out a maximum power of 11.6 bhp at 8000 rpm and a peak torque of 11.5 Nm at 6250 rpm. 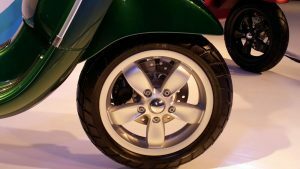 Top Speed is expected to be a shade over 100 km/h and the new range of scooters get a disc brake at front wheel, along with a set of 11-inch alloy wheels. 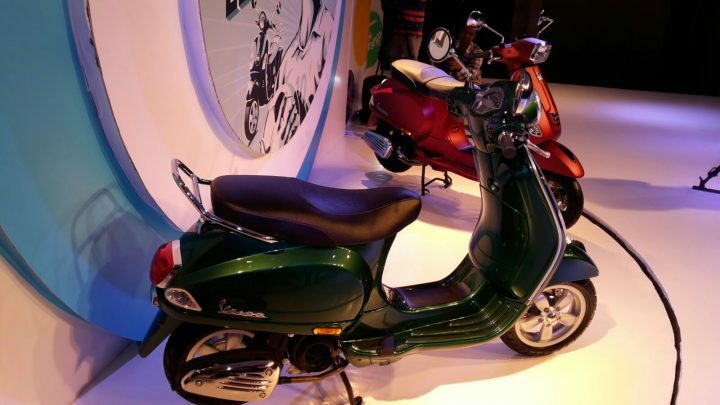 Stay tuned to Car Blog India for more on the new Piaggio Vespa SXL 150 and Vespa VXL 150.